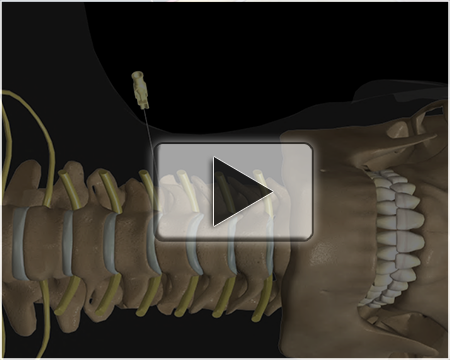 Epidural Injection: Cervical Transforaminal (Light skin model) Sample Version (~70MB file). before reaching the injection site. multiple injections, the animation should be supplemented with a "Summary of Injections"